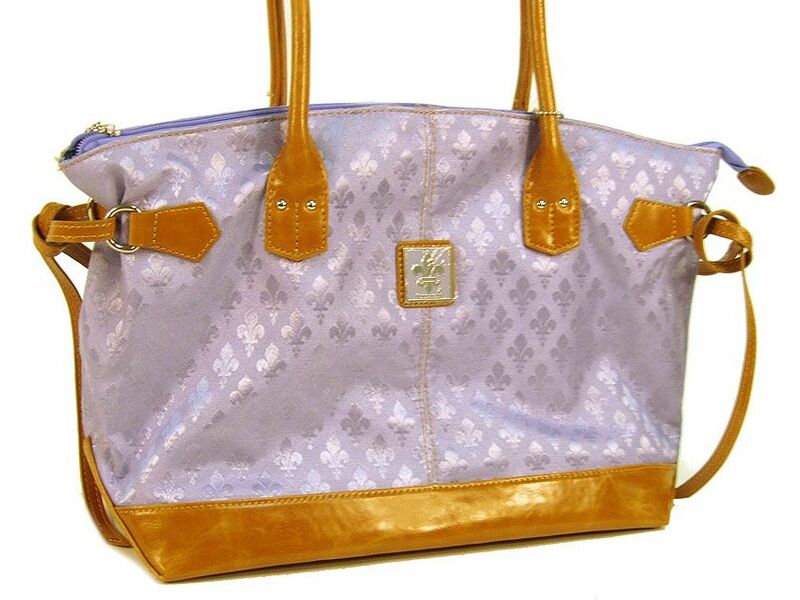 Wholesale Handbags #fcj9873-lv Fleur De Liz Licensed Jacquard Handbag with hanging strands on the sides. The base of the bag & double handle is in leather with zipper closure on the bag. Fleur De Liz Licensed Jacquard Handbag with hanging strands on the sides. The base of the bag & double handle is in leather with zipper closure on the bag. For more Fleur De Liz Handbags, click here.